Business is one of the most popular and oldest activity of mankind. In general term business can be defined as a company, partnership or corporation used to sell, produce and distribute goods and services to customers for making money. In the Business term it’s a system in which goods and services are produced, distribute and exchanged for money, on the basis of their predefined value. Company or corporation, goods, services, money, investment and customers are the backbone of the business. In these days modern business belongs to all financial and economical activities. 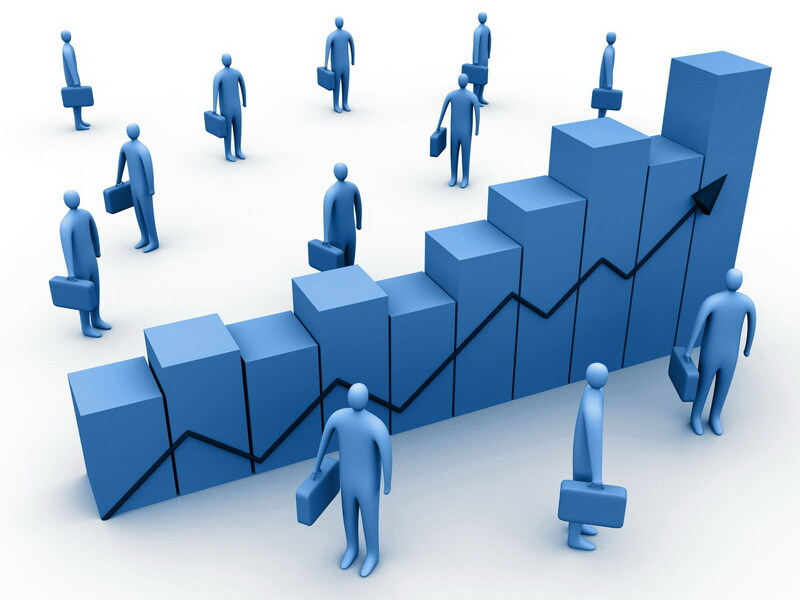 The basic purpose of business is to produce and distribute goods and services to consumers to generate profits. 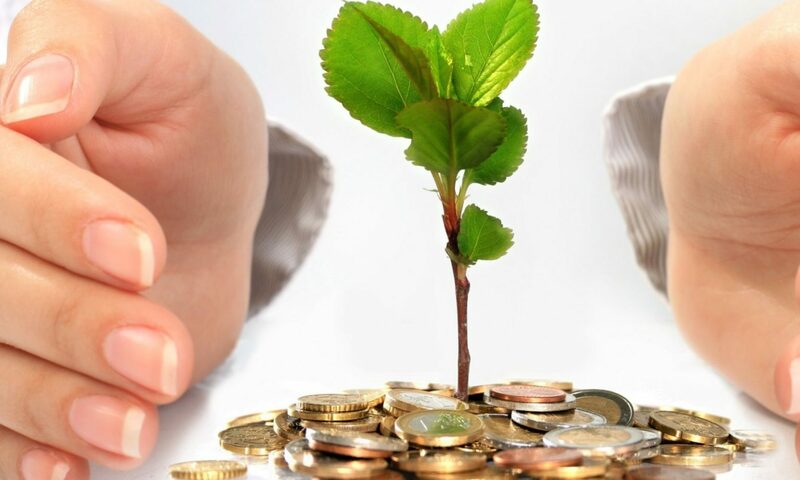 The base of the business is to make profit to grow the business.